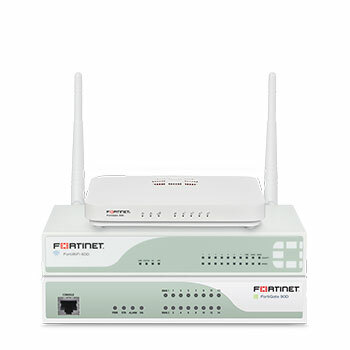 FortiGate next generation firewall virtual appliances provide support for all of the security and networking services offered by the FortiOS operating system. Secure your workloads in the public cloud, including Amazon Web Services (AWS) and Microsoft Azure. 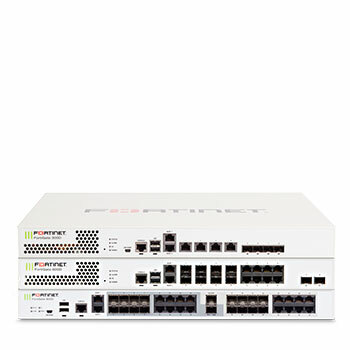 Get out-of-the-box integration and orchestration of FortiGate or FortiManager with key SDN and other technology solutions. 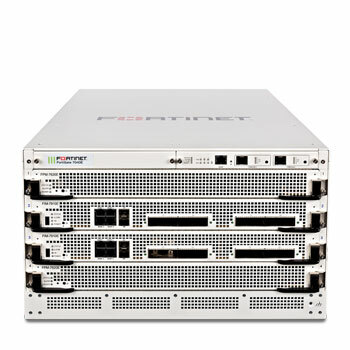 To provide consistently top-rated security, greater visibility, and unmatched performance, we give you the unique combination of the most advanced threat intelligence from FortiGuard Labs with our intuitive FortiOS Operating System and purpose-built FortiASIC processors. 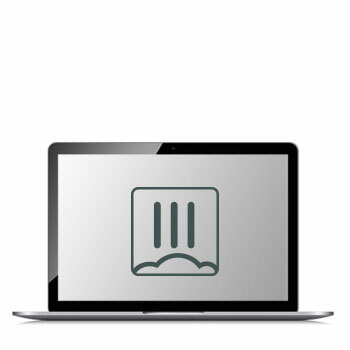 Additional critical defense subscriptions can be easily added. You can choose individual services, or get access to all available services with the Enterprise Bundle. 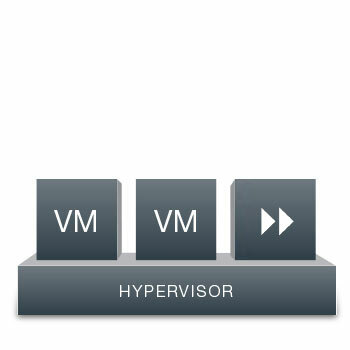 The Enterprise Bundle offers the most flexibility and broadest range of protection.